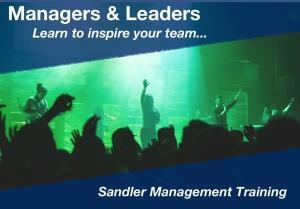 Sandler Training was developed in 1967 by David Sandler. 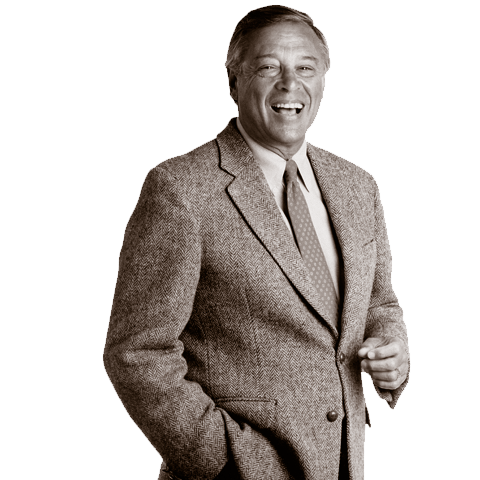 At the time, he found himself in a sales role and knew a lot about people, but nothing about selling. 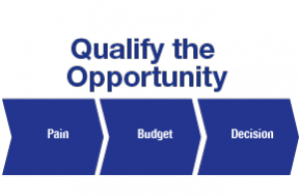 Through years of trial and error along with his knowledge of human behavior patterns, he developed the framework for a methodology that is used by millions of sales professionals and sales leaders around the world. The basis of David Sandler’s methodology is REINFORCEMENT. 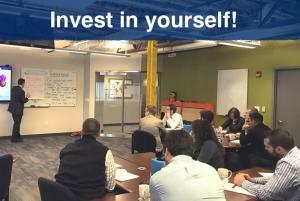 Our program leads organizations through a learning pattern that encourages incremental change over time to create lasting success. 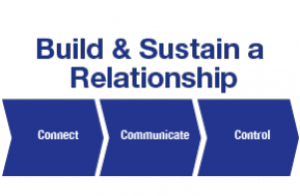 An EFFECTIVE system that enables you to consistently achieve a desired outcome or set of outcomes. 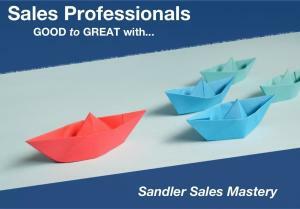 Sandler trains salespeople to the sales arena in the most effective and efficient manner, using tested, proven, and current strategies and skills. 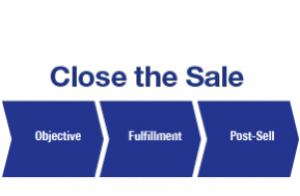 Sandler transforms salespeople’s attitudes to more fully support the outcomes needed to achieve corporate, department, and personal goals.